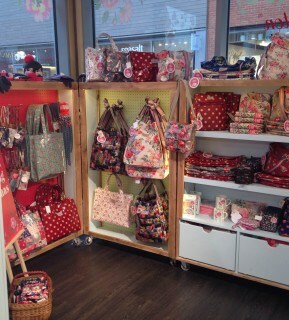 D4R have had the pleasure of working alongside Cath Kidston to launch another great pop-up store in Hereford’s new old market shopping centre. The site of Hereford's former livestock market, is made up of 18 shops, 8 restaurants, a cafe, 5 kiosks, a six-screen Odeon cinema, 600 car park spaces and new public squares and spaces. Located in a prime position in one of the 5 wooden kiosks, the centre offers beautiful historic architecture and open streets to create a pleasant atmosphere for shoppers. 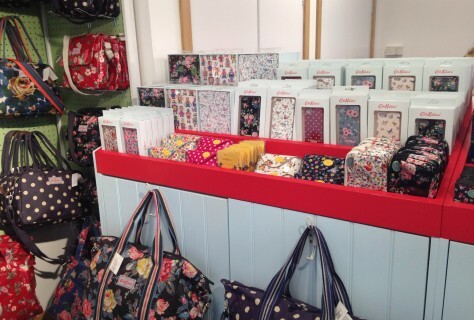 The vintage inspired pop up store uses simple displays and a lot of block colours to promote the iconic patterns and the various product ranges. 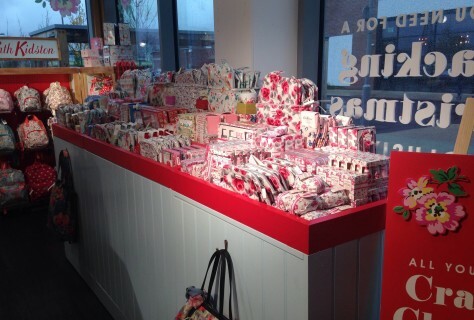 The design of the centre really lends its self to the Cath Kidston brand, being located within wooden kiosks it creates a homely feel and enhances the brand feel and look. 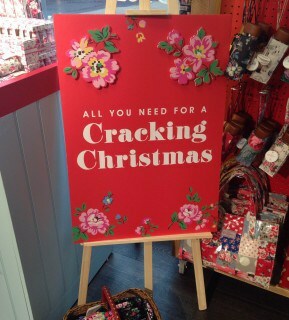 As we have worked on other pop up stores with Cath Kidston before we’ve continued using reclaimed Victorian timber, painted wood, quirky product display and also using the brand colours to create a cheerful and dynamic shopping experience for the customer. 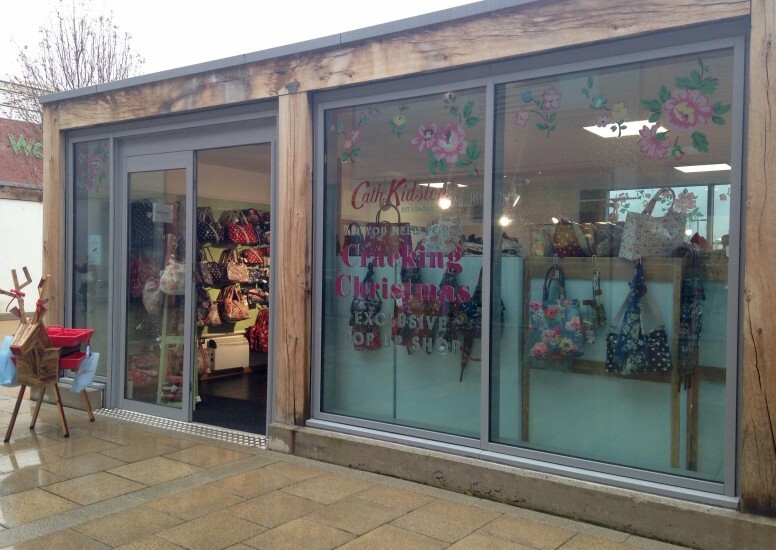 POP UP SHOPS ARE HERE TO STAY!